Michigan has a chance to become the fifth US state to legalize online poker, with a set of bills creating a framework for the legalization and regulation of the game now slated for consideration during the state’s 2018 legislative session. 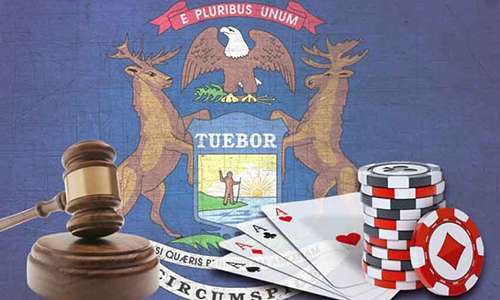 On Wednesday, three bills comprising the online-gaming package centered on poker were passed by the Michigan House’s Committee on Regulatory Reform. They have been returned to the main House floor, where subsequent steps in the bills’ consideration will occur. The three bills — House Bill 4926, House Bill 4927, and House Bill 4928 — were collectively introduced by Michigan State Rep. Brandt Iden and others in September. 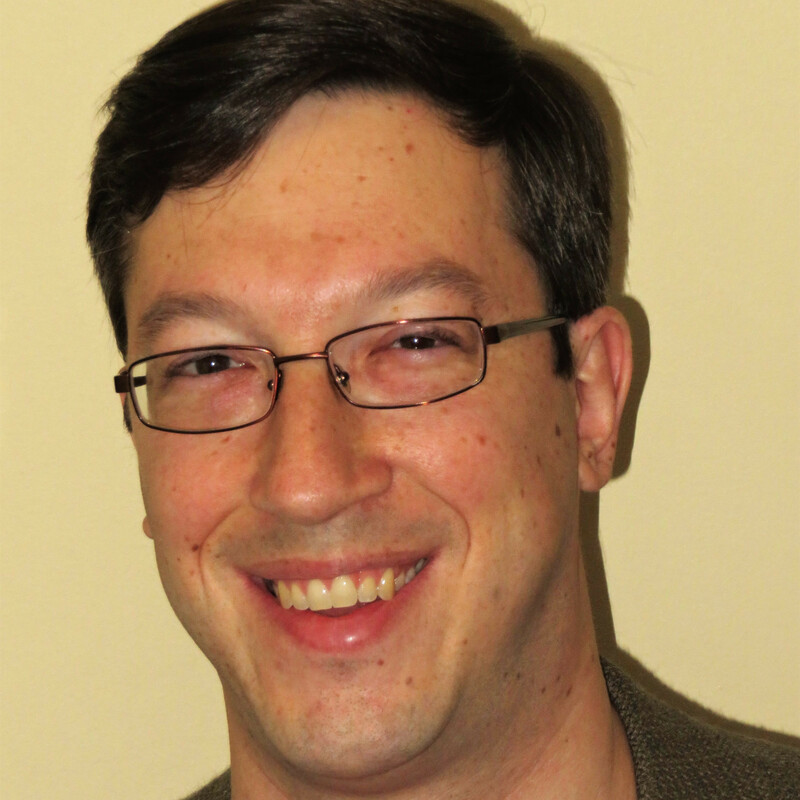 Iden is the primary sponsor of HB 4926 and HB4927, while State Rep. Klint Klesko is the primary sponsor of HB 4928, a bill that would specify civil and criminal punishments applicable to online-gaming violators, should the changes called for within Iden’s two bills go into effect. House Bill 4926 would create the Lawful Internet Gaming Act, allow internet gaming to be conducted in accordance with the new Act, license various activities, create the Division of Internet Gaming in the Michigan Gaming Control Board, impose a tax on the conduct of licensed internet gaming, create the Internet Gaming Fund, prohibit certain conduct, establish civil sanctions and criminal penalties for violations of the Act, and authorize the promulgation of rules. Companion bill HB 4927 is the exclusionary measure that clarifies that gambling activities conducted in accordance with HB 4926 would not fall under earlier laws included in Michigan’s penal codes. The workings of the bill are largely similar to those in other states, though the license fees are generally lower. Any existing Michigan casino property would be eligible to apply for an online license. The application fee is a very affordable $200,000, as these things go, plus a $100,000 renewal fee each year thereafter. Software platform providers, which would likely include some well-known online brands, could join the process for half as much — $100,000 for an initial application fee and $50,000 per year thereafter. Ancillary services would also need to be licensed, with even lower fees involved. One open question regarding the i-gaming bill package is how receptive Michigan’s tribal nations will be to supporting the expansion. 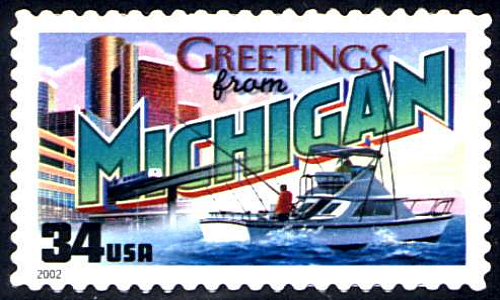 In some ways Michigan is like California, in that Michigan’s gambling opportunities are dominated politically by the state’s tribal interests. That might be bad news for Michigan’s online prospects (as it has been in California), or it might not: Michigan lacks the large and independent card-room facilities that have been an opposing force to the tribes in Cali. Such facilities as Commerce or the Bike or Bay 101 don’t have a direct comparison in Michigan. The few poker-only operations that exist in the Wolverine State are small, charity-driven operations that won’t have any say in the state’s future online-gambling plans. As it is, the Michigan bills are very open to the tribal aspect, offering them multiple ways to be licensed, whether directly by the state or not. The state will get its slice of revenue per tribal-state compacts (all online gaming will be taxed at 15% of gross gaming revenue), but online gaming offered by tribes would not necessarily fall under the direct supervision of state gaming regulated. Per the updated version of HB 4926, “The Division would have jurisdiction over and responsibility to supervise all internet gaming operations governed by the Act except for internet gaming conducted by an Indian tribe under a compact with the state.” The “Division” refers to the Division of Internet Gaming that would be created by the bill’s passage. The online gaming thus conducted by the tribes would thus be negotiated with the state in accordance with existing or brand new compacts. This also sidesteps any consideration of tribal sovereignty in connection with online offerings. Additionally, tribal casinos that currently make revenue sharing payments to MSF/MEDC could choose to withhold payments if they deem online gaming to be an expansion of gaming. Each tribe would have to determine whether revenues generated from online gaming would exceed revenues saved from withholding state payments. The phrase “if they deem online gaming to be an expansion of gaming” throws the ball clearly into the tribes’ court. The above language also implies that if Michigan’s tribes get behind the online expansion, then they are also acknowledging that all revenue — both land-based and online — shall be subject to revenue sharing with the state. Or, they can snub their noses at it. In which case Iden’s bills would be dead in the water, whether they’ve passed a preliminary committee vote or not.